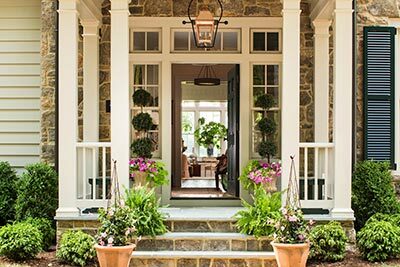 Browse our Central Virginia residential properties. 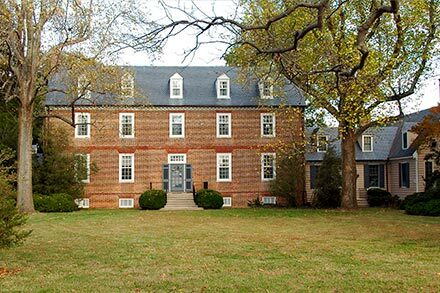 Farm and estate sales and purchases through agents who have lived and worked in Central Virginia for decades—you’ll find it at Wiley Real Estate. Discover the regions that make up Virginia. 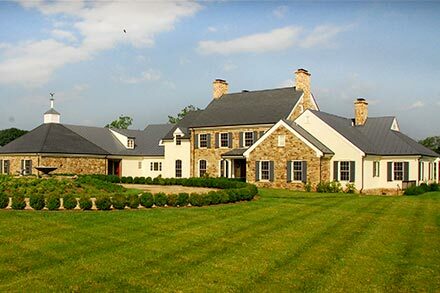 Strategic real estate expertise in Central Virginia. Integrity, knowledge, and a proven track record. 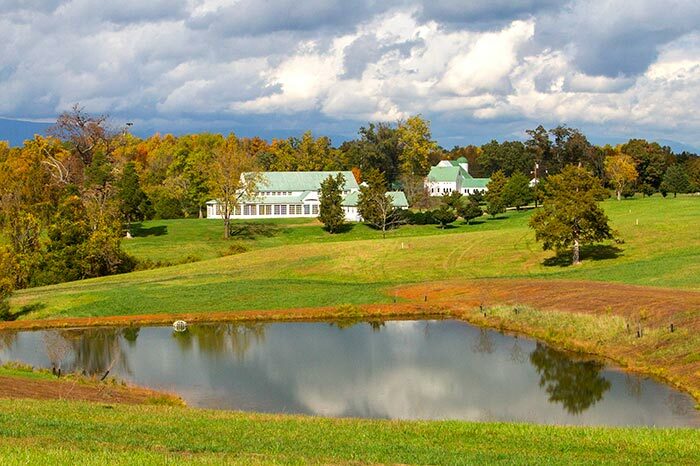 That’s Wiley Real Estate, owned and operated by Central Virginia natives Justin and Peter Wiley, as well as Duffy Birckhead, who together possess more than 45 years of combined experience in Virginia’s farm, estate, and residential real estate markets. 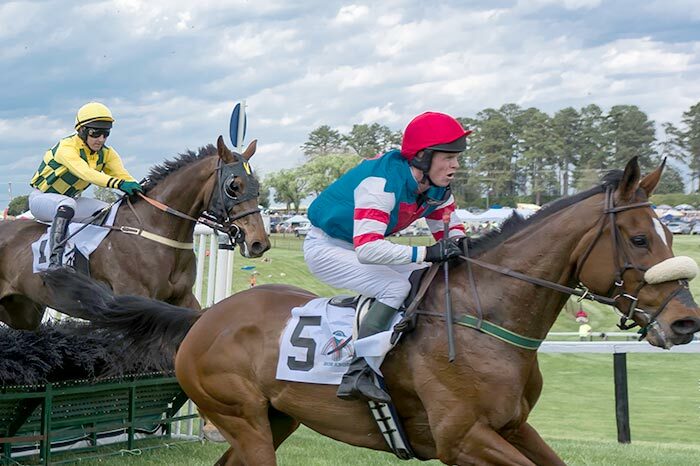 Raised on a working horse farm east of Charlottesville, the Wiley brothers and their team bring a wealth of local expertise to markets in Charlottesville as well as Albemarle, Orange, Madison, Greene, Fluvanna, Louisa, and Nelson Counties. With offices in Charlottesville and Orange, we serve all of Central Virginia. 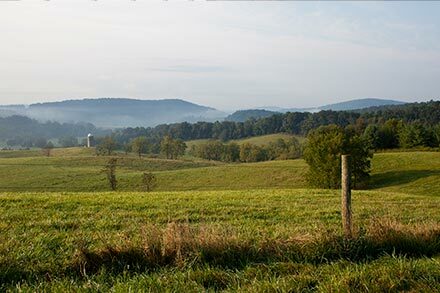 Explore Central Virginia’s farms, land, and city properties in the rolling hills below the Blue Ridge Mountains and among the tree-lined streets of a university town. Albemarle, Orange, Madison, Greene, Fluvanna, Louisa, and Nelson Counties.